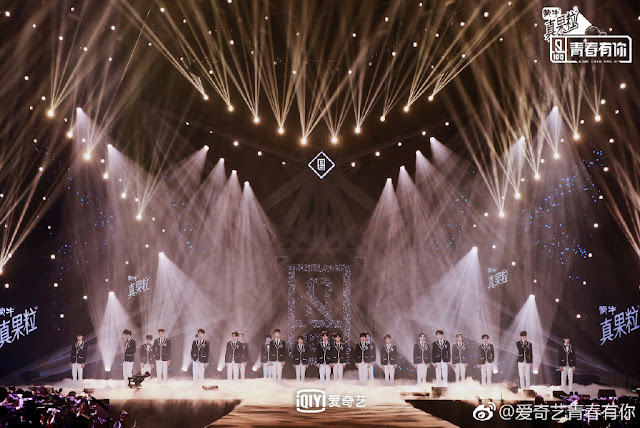 Qing Chun You Ni 青春有你, also known as Idol Producer Season 2 before the name change, has aired its finale in an emotional night as the final nine members that are debuting as the new boyband UNINE were formally introduced. 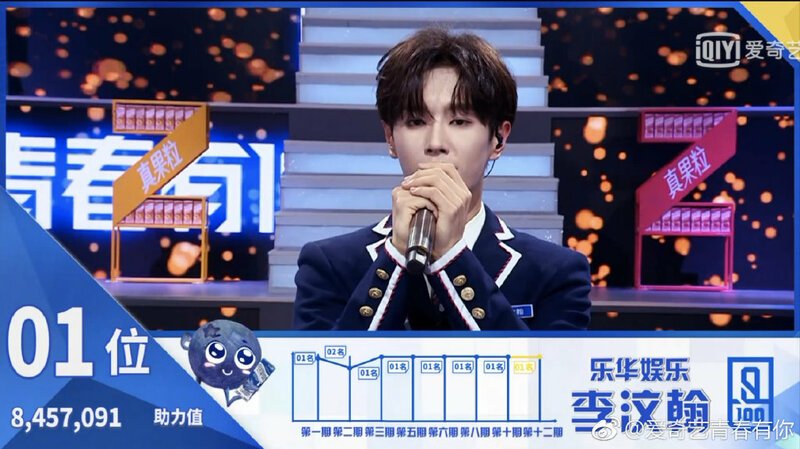 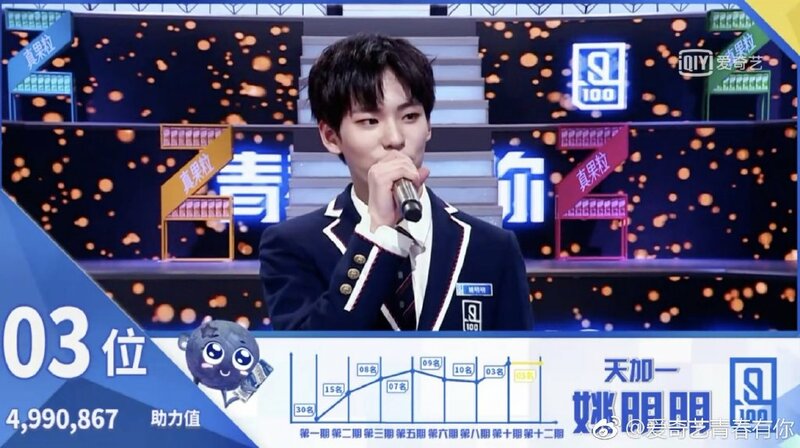 Li Wenhan from Yuehua Entertainment nabs first place, but it seems that controversy has followed some of the other results. 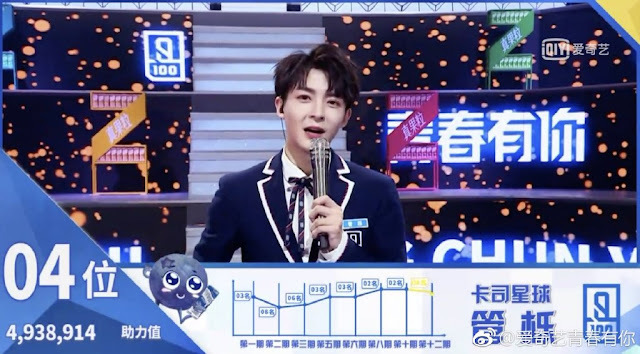 Many questioned why top placers from previous weeks have fallen from rankings and vice versa as seen in the angry complaints hurled at the showrunners at iQIYI. 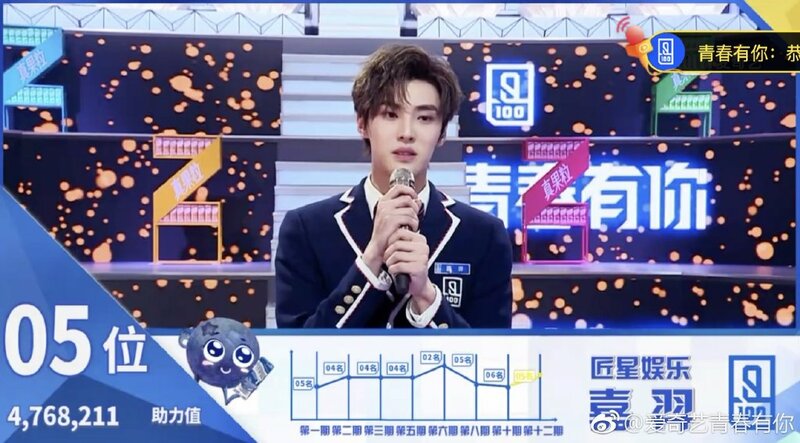 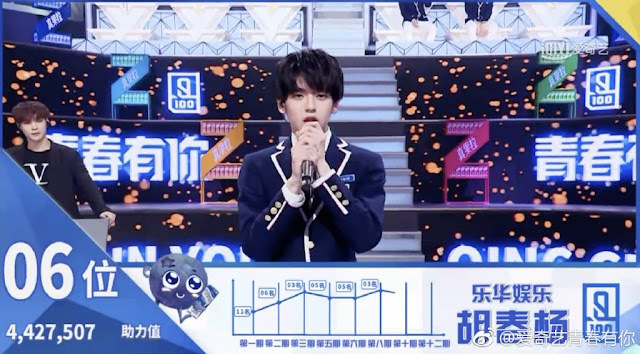 Unbeatable You star Sun Jian who seems to be a fan of the show as well trended after taking to weibo to say that the 10th-12th placers (Lian Huaiwei, Shi Zhan and Yao Chi) who failed to make the final cut should just form their own band and debut. Chen Youwei who's a fan favorite for the top 3 debuted in 8th place. 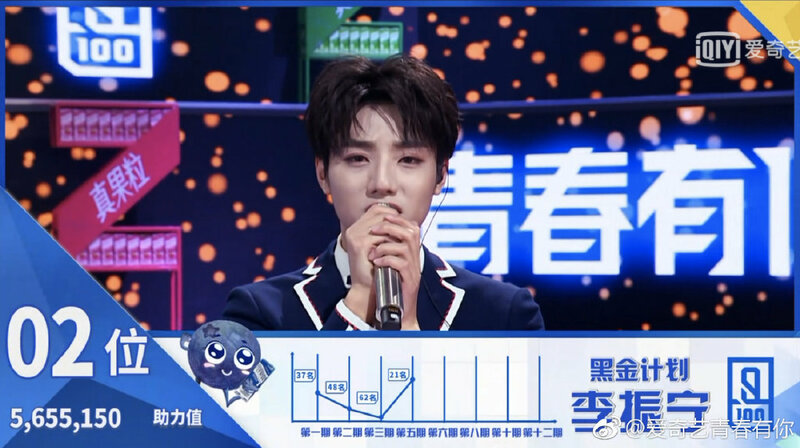 His agency and manager have indirectly voiced dissatisfaction on social media with his agency calling it just a game and saying that he can come home to film projects. His manager said that he is disgusted looking at the kiwi fruit, which was thought to be a metaphor for iQIYI. Not only the finale votes are significantly down from last season, the total number of votes are also 3 times lesser. 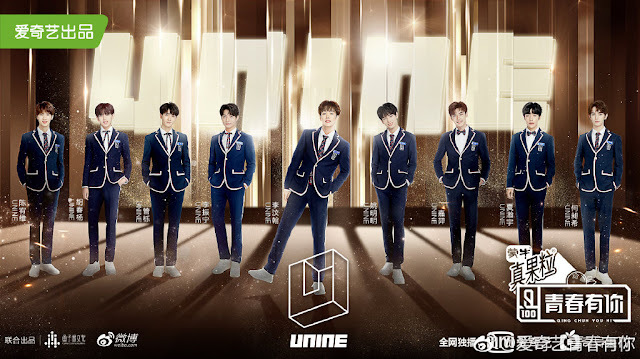 There's definitely less hype to this season. Shizhan needs to be in debut line. 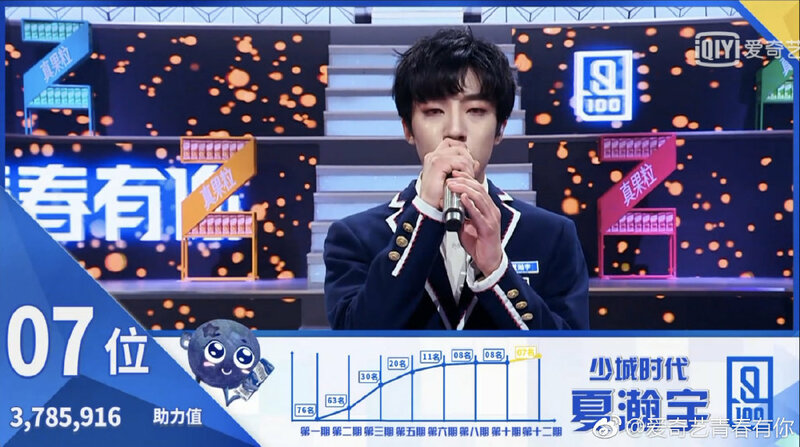 I dunno what happened to this season tho. 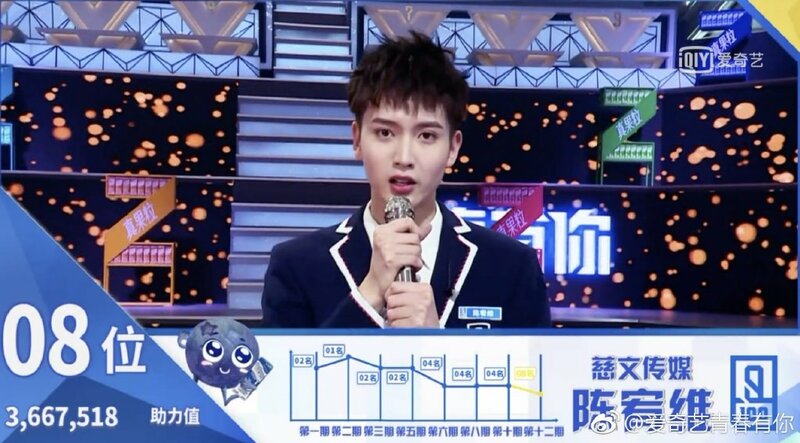 Im little bit sore that chen youwei wasnt top3 too! 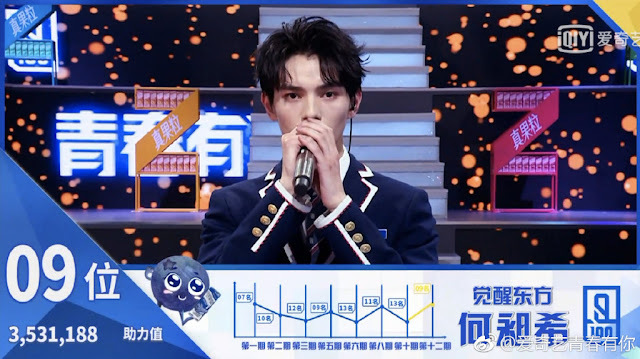 Im okay with the result!